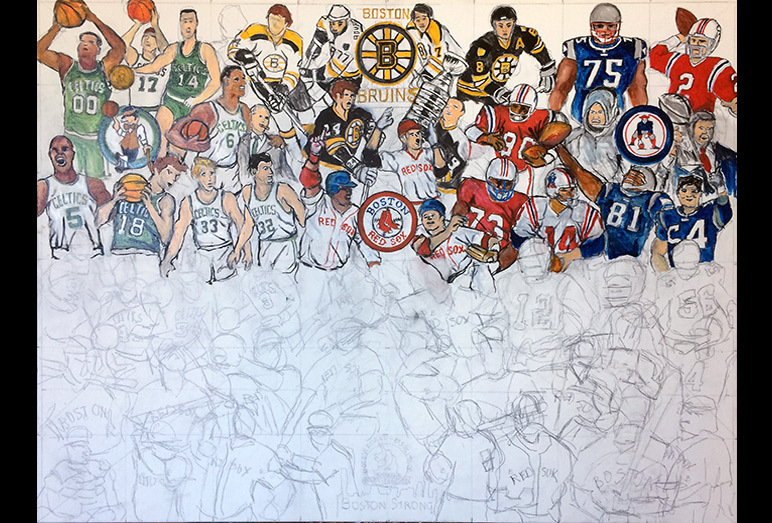 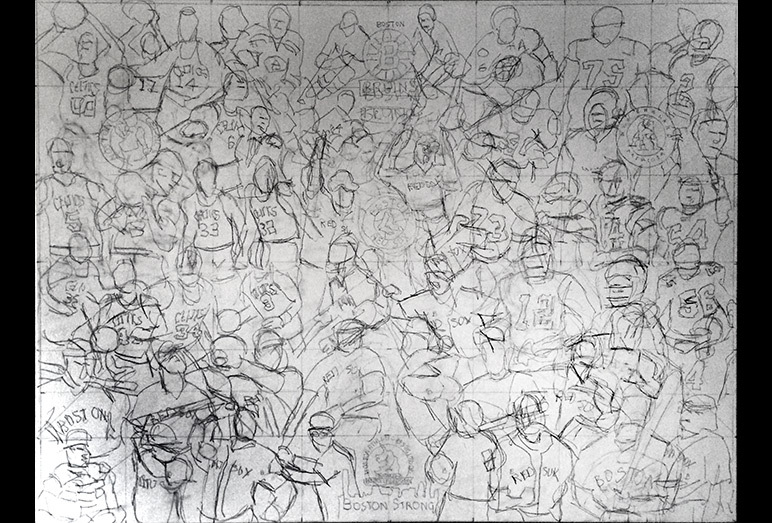 Boston Strong -- Painting Progression -- Use controls to view all images. 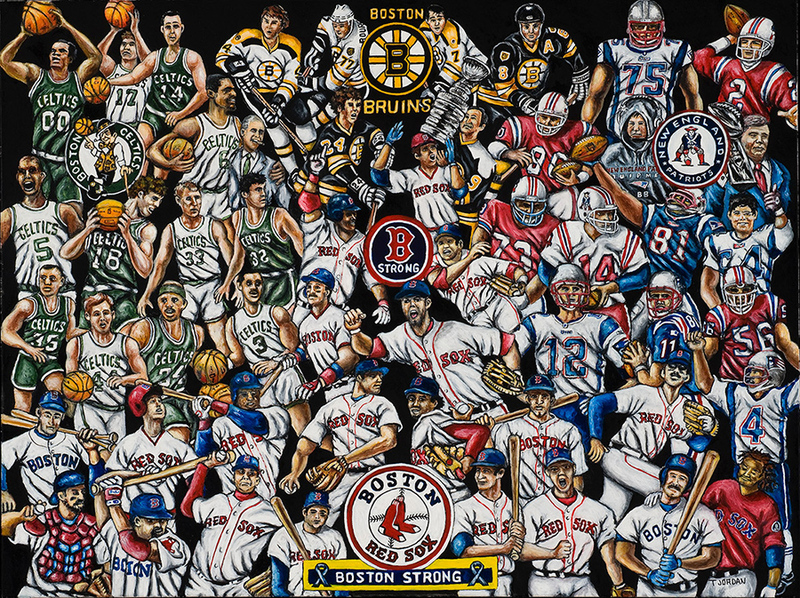 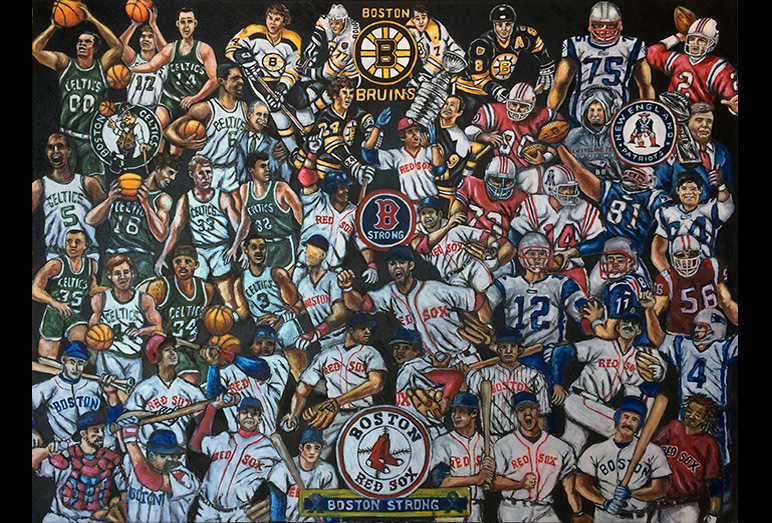 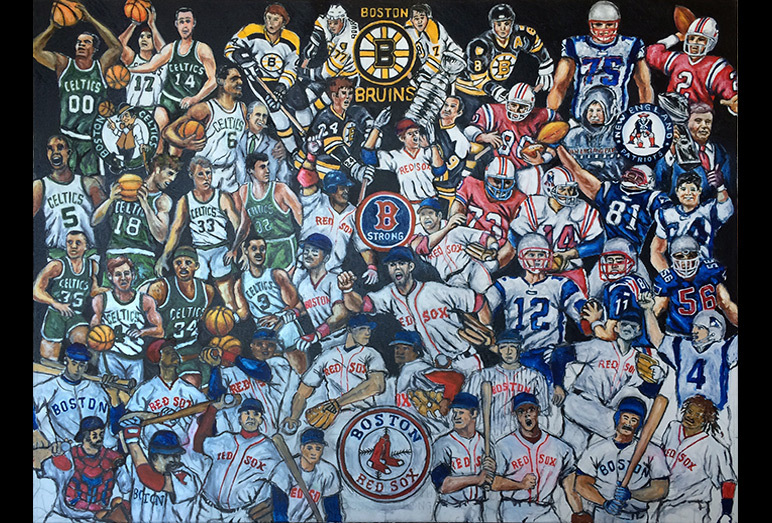 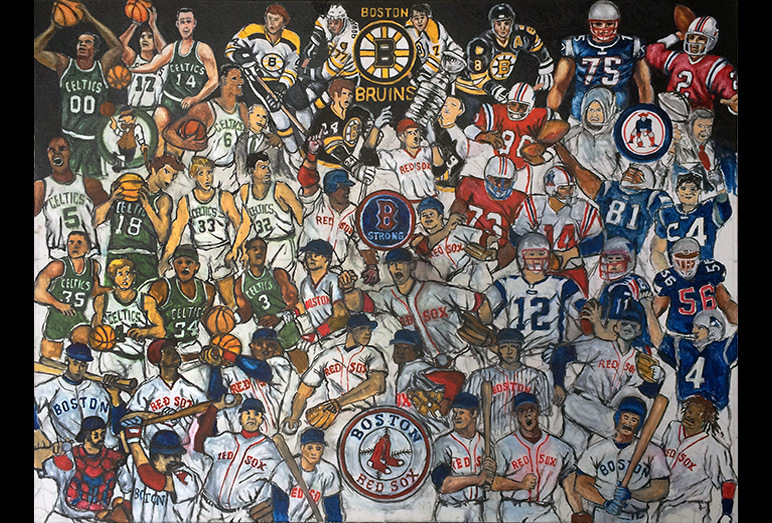 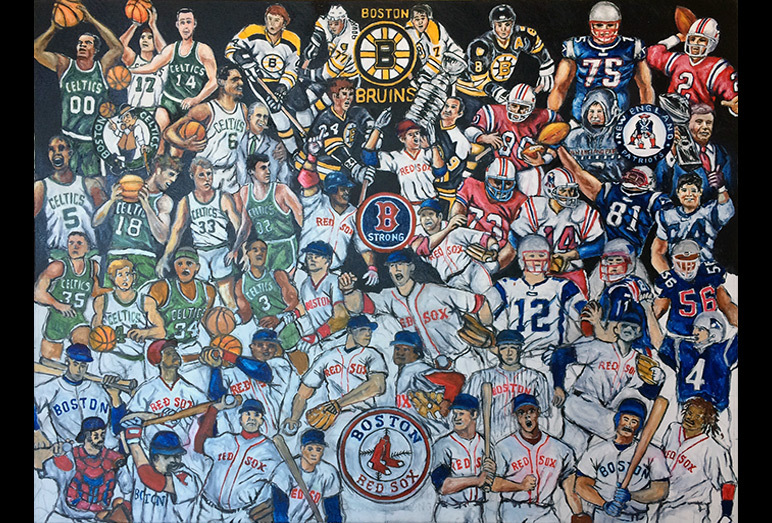 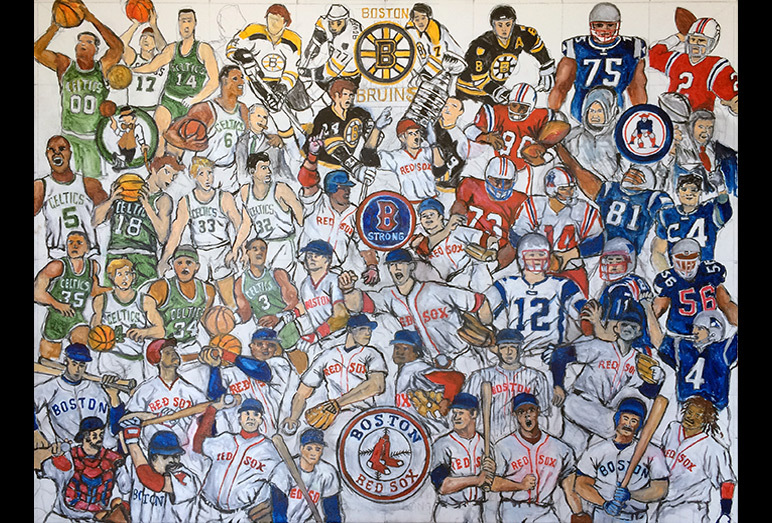 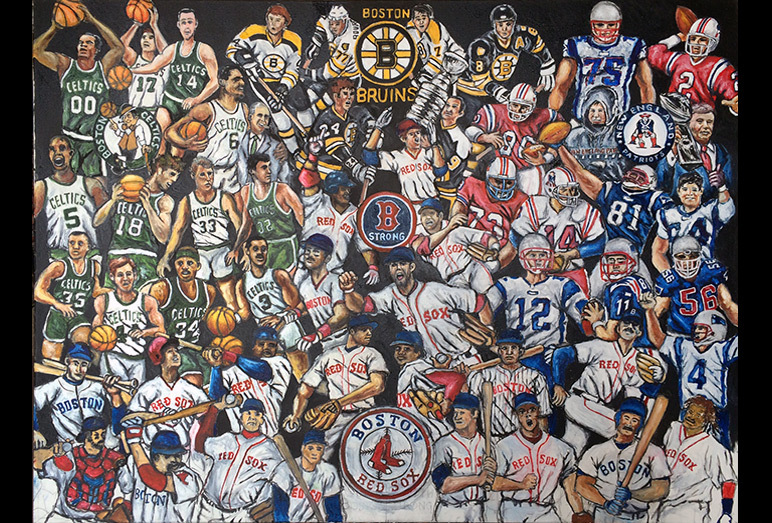 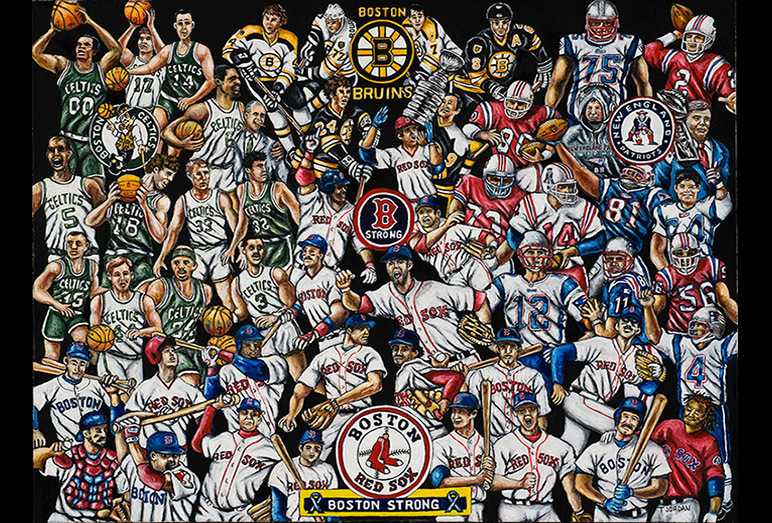 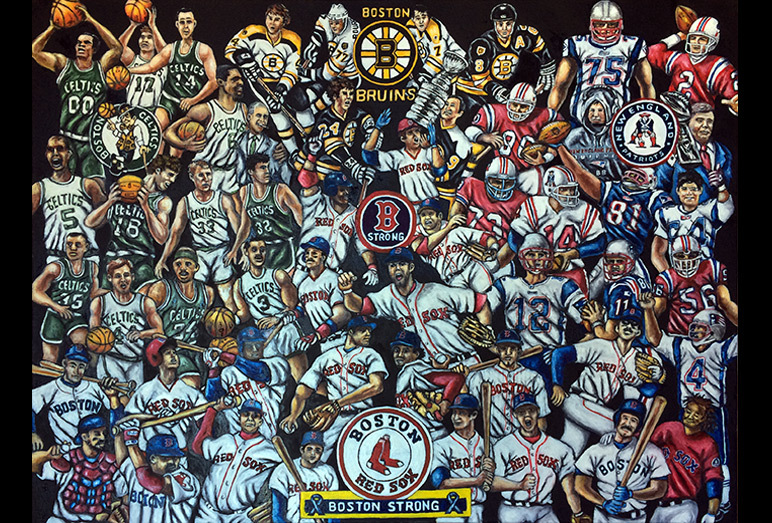 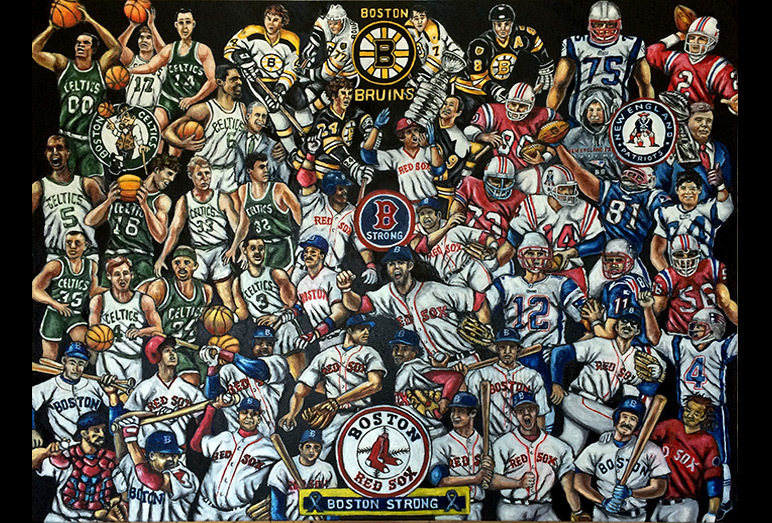 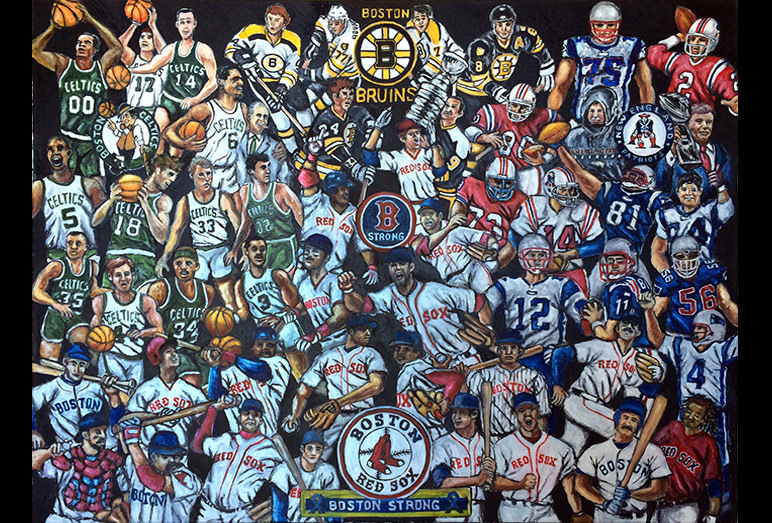 This is a great sports city tribute painting and its title is Boston Strong. 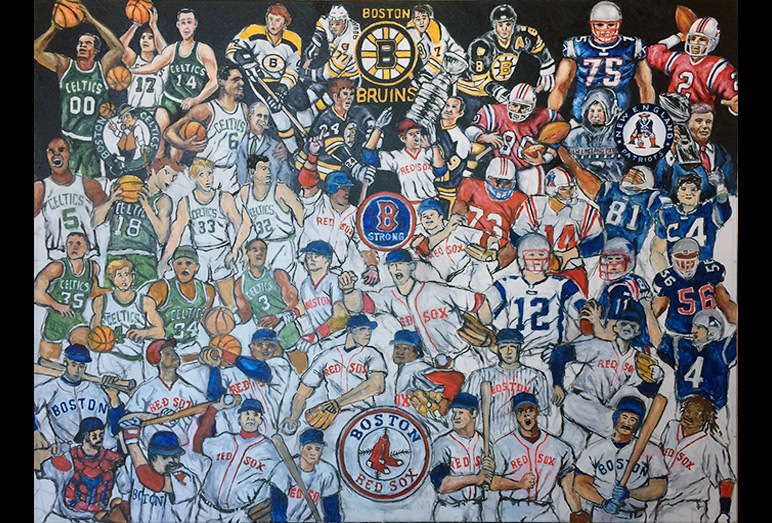 It is the first of several requests to celebrate the sports greats of a particular city.